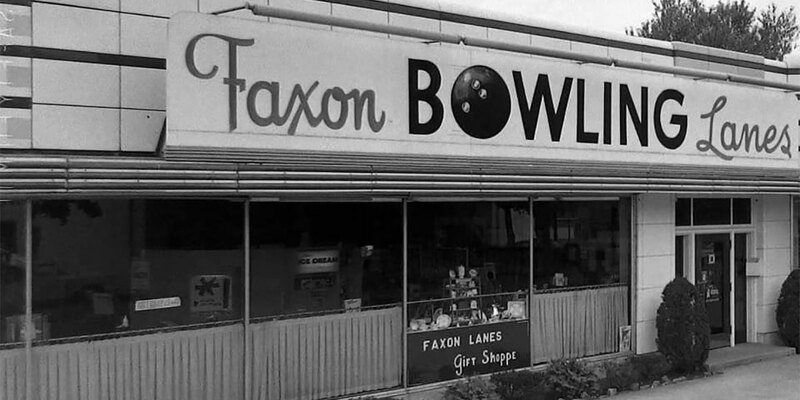 Established in 1958, Faxon Lanes once began as a Pontiac Dealership. 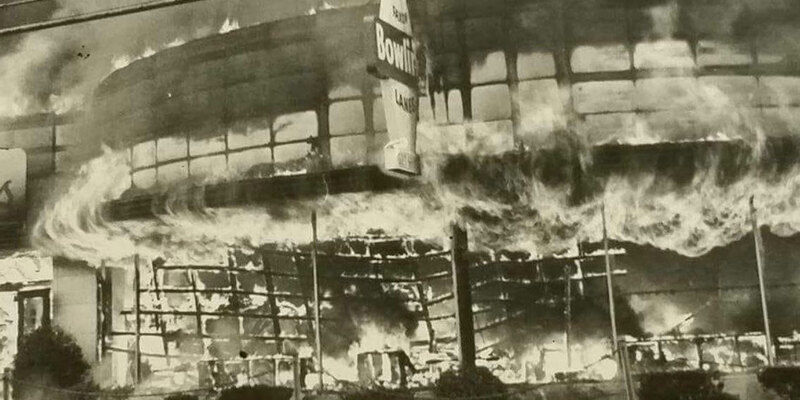 In 1966, a terrible fire burnt down Faxon Lanes. It was rebuilt the following year where it stands today. In 2018, Faxon Lanes went under major reconstruction, to now include many amenities such as a state-of-the-art arcade, full-service restaurant and bar, beautiful VIP seating and more! 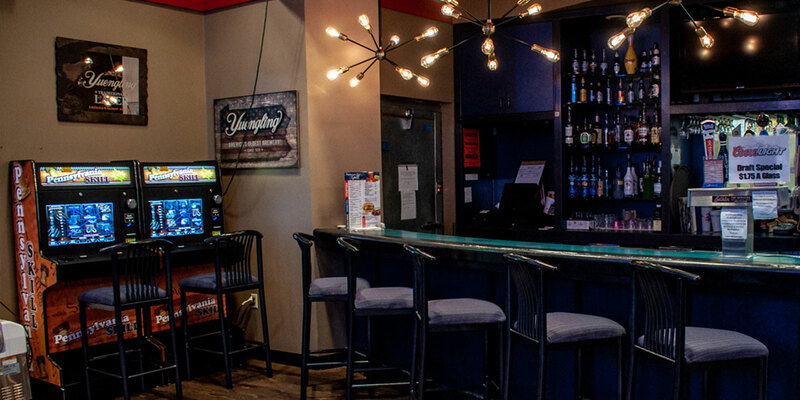 Faxon Lane’s full-service restaurant and bar, complete with adult style arcade and lottery machines. 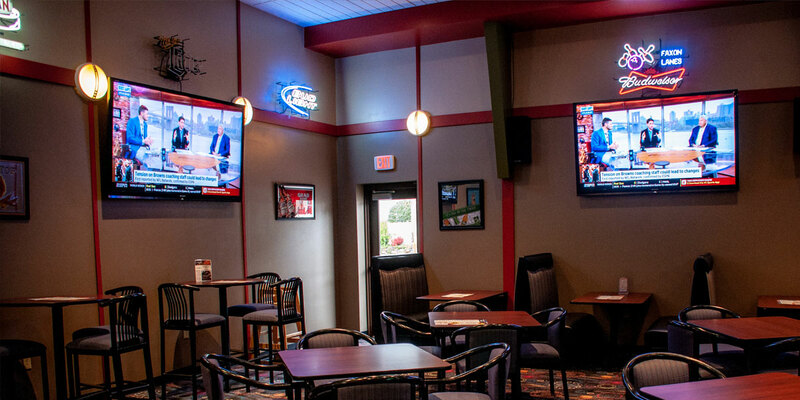 Bowl a few games then throw a few back in our comfortable bar area, complete with multiple large-screen tv’s to watch current sporting events. 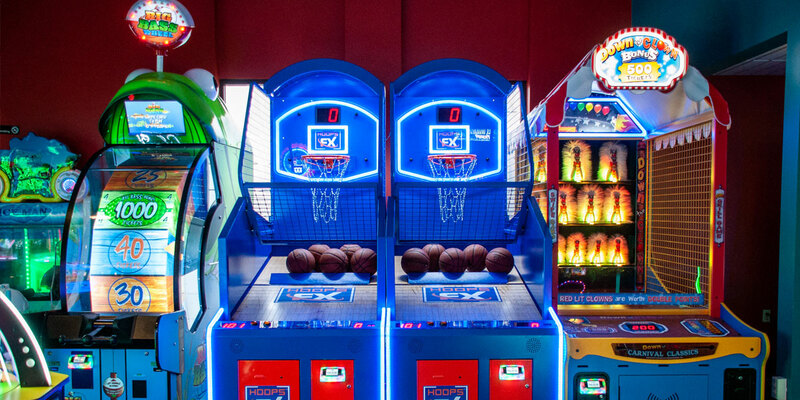 Our all new arcade comes complete with tons of fun prizes to choose from and no, you don’t have to worry about losing tickets! 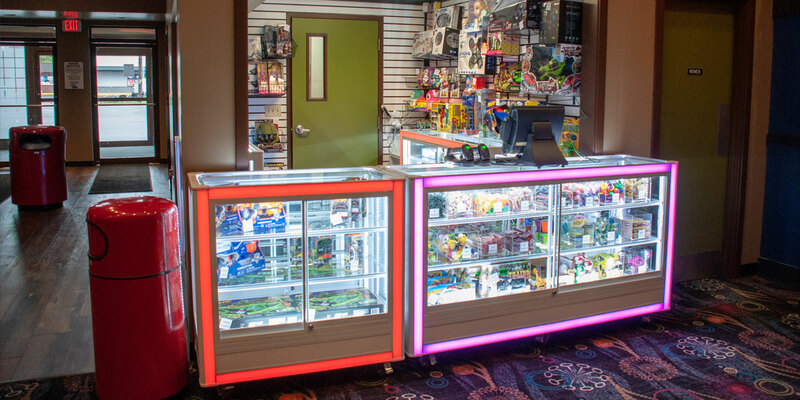 Faxon now utilizes an arcade Fun card that keeps track of all your tickets, tokens and more! 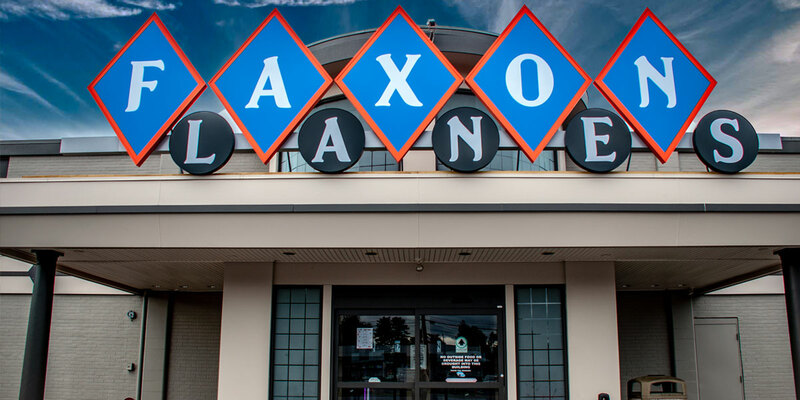 Faxon Lanes state-of-the-art arcade includes a variety of games for all ages! 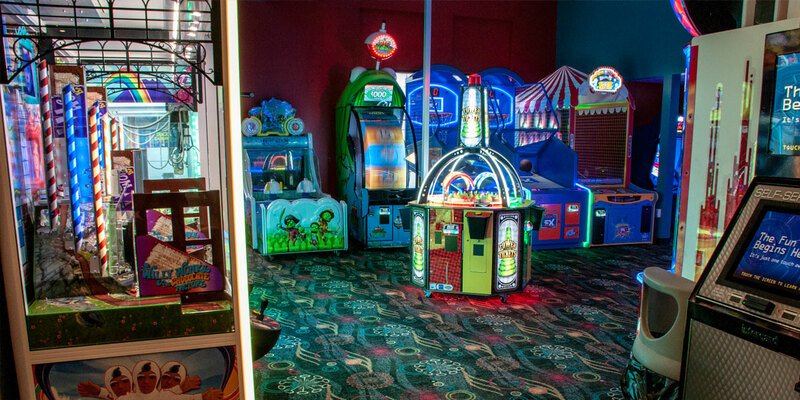 Faxon Lanes arcade; fun for all ages! Need a Fun Place to Host Your Next Party? Call us today to reserve your spot! Want the latest on upcoming events and specials?